What do the Scandinavian expanses and fertile fields down south of Ukraine have in common? 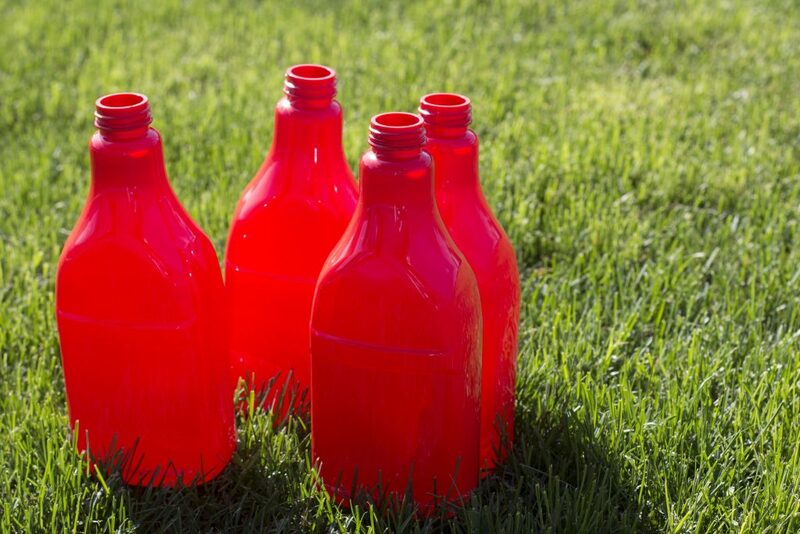 This is saturated red PET bottle, which looks like a ripe tomato. Its walls are as opaque and smooth as the skin of juicy tomato. The flavor of its content is as delicate as the flesh of a ripe vegetable. Chumak fills ketchup in a 910 ml PET bottle. It was developed in cooperation with PET Technologies. Prototyping was the first stage of cooperation between the companies. PET Technologies produced a test batch of bottles from a preform weighing 45 g that provided “Chumak”. Then the customer checked it in his production to be convinced that the new capacity corresponds to all the required characteristics. Thus, Chumak company purchased PET Technologies UPF-5 blow molder to produce PET bottles for ketchup. The product, saturated with the Ukrainian steppe warmth, is exported to the Scandinavian countries. “I am Scandinavian,” Hans Christian Andersen once wrote in his poem. “We are in Scandinavia”, this is how we can describe the joint project of “Chumak” and PET Technologies.